I think we have all been there. Seen that a relationship---whether it's a friendship, business associate or something more intimate---come to a place where we know it's over but no one seems to want to admit it. I think when I first heard Mason Ashley single STRANGERS and watched the powerful video for it I knew it was something special. It was a story I have lived---and if I'm honest when it comes to some partnerships am still living---and that is what makes it a song that everyone can relate to. Mason has a way of making you feel every word she is singing and feel the emotion behind it. What she conveys in STRANGERS is that we do ourselves a disservice by holding on to those and things that no longer do us any good. The separation might be difficult but it is necessary if we want to grow and truly be happy. Powerfully delivered and something that is sure to touch the heart of the listener, STRANGERS is a song that reminds us not to forget ourselves for the sake of just being in a relationship. Get this single on Amazon.com. Stay connected with Mason on Twitter at www.twitter.com/themasonashley and our website www.masonashley.com. She's an actress, dancer and model and a true lover of life. When I first connected with Ashley D. Merritt* in 2016 through my friends at Grapevine PR, she had announced her being a part of what is now another hit for AMC Network, the show THE SON. Now as 2017 has unfolded she is not just celebrating that show but the film BROKEN as well. Full of appreciation for where she is at this point in her career, Ashley doesn't take anything for granted. "It is always so hard to stop everything and say 'Oh my goodness, this really happened.' That's been the whole reaction for me," she told me during our conversation. "Everything has been so surreal to me," but she added that everything was also coming together in a way that was amazing. Though many are just discovering that many talents that Ashley has, this is a journey that began at a young age for her. "It's been about keep moving forward, being better each and every day," she told me. "I feel going through this process this is something I've been working towards. I don't remember a time when I didn't want to be in this career. I feel really blessed to have this perspective." Ashley told me that she has always been inspired by the creative process. "Anything that's different and unique that is what I've always been drawn to," she shared. For her whether it is acting, dancing or modeling she wants to give people a different perspective of the world you don't normally see. When I asked where her appreciation for what she has been able to do comes from, she was quick to credit the sacrifices and encouragement of her parents. " I see their sacrifices, and that's what keeps me going." 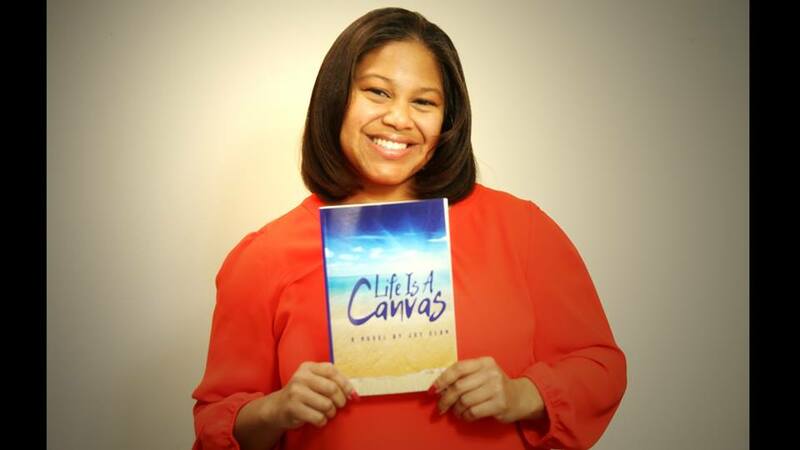 Ashley realizes that the gifts and opportunities she has been afforded are bigger than her. "It's about leaving the world a better place," she says. She wants to encourage everyone to be themselves and to accept who they are and walk in their greatness. Her message to us all? You can do anything! It's all about being comfortable in your own skin, learning to cherish that and wear it with pride. Stay connected with Ashley on Twitter at www.twitter.com/ashleydmerritt and on Instagram at www.instagram.com/ashley_d_merritt. As if it were a Broadway play, I watch you sleep. Alternating soft and loud snores are melodious. When you toss and turn, reach for more cover, or reach for me, liken to dancers adeptly, effortlessly, and powerfully expressing themselves. If it seems interlopers called nightmares seek to interrupt a comforting hand and kiss upon your forehead. A captive audience am I, when I watch you sleep. Day and night, stare into the depths of the sky smiling. Only because they were destined to. I am alive today because someone loved me in a very special way. As the suicidal thoughts plagued my mind one day. I had a premonition of a dreadful flight. Soaring off into oblivion one night. Because of the openness of her mind. Didn’t care for me, the same. My heart hardens and my soul cringes from deep within my core. or journey from within by ending it in a quick instant. “No, Not Yet! Your life isn’t done Yet…. You have so much to share come back and come down off the edge. I’m here, and I’ll show you that there’s more to life because I care. I care that you are here! Your mere existence erased all of my fears. Your strength poured into my pores and I feel that I can live once more. So I began to gather my thoughts and sat “selfish” up under the stairs. Someone showed me how much they truly cared. Brain cells begin to die after 1 minute without oxygen. Serious brain damage is likely to occur 3 minutes without breathing. But it took 2 men to hold me down, and in less than 2 minutes my life was turned upside down. Endorphins in the brain cause them to feel love, lust, a new need for the other. Should I blink or will I lose the moment. I learned the truth that you weren’t for me as I was for you. 55 months of marriage; I’ve never thought about what you were thinking. I realized I needed you and I couldn’t imagine being with anyone else but you. Let alone never speaking again to you. I’ll be ready in 5 minutes is exactly as I’ll be home in 5 minutes. My tears trickled down my face and formed puddles of pain, regret, fears, hurt, desperation, hopelessness, all your lies streamed down like a river running over the hard wood parchment floors. Creating six ways to the days leading to seven that I’ll be able to let go and count the ways the weeks rolled into months and months into years. You made the days stand still when you pierced my heart with all of your fears. Finally, 8 minutes came of despair. Eight weeks, two missed periods, the ultrasound is done but you find out the heartbeat that once moved rapidly was failing faint and then there was none. Like the night when it all happened a three-some with two male individuals who could have been the babies daddy? The tragedy ended but my heart has never mended. But for eight minutes, I was reminded that a creation had descended from my body saving me from the shame and regrets from the memory that he or she could have belonged to anybody. 8 minutes of heartache without a name! I thought about my life and how it’s been. But thanks to my faith my feet are planted firmly on the ground. Withered away as the seasons flew by. And disappeared like tiny grains of sand. And the wind grew fierce. But face my biggest fears. No shield from the wind. Looking back on the years. And in my life put God in control. I refused to let the pain get in my way. Which was slowly fading out of my life. I finally got to feel loves warm embrace. My footprints are still etched crisply in the sand. Fill the space I once called home. Took a bullet, gave up their life. for what society says goes. They have had us buying into all alone. And tells us a whole nother story instead. Your size determines what you can and can’t do. Your childhood determines how far in life you will go. That society has placed around up. Hoping one day someone else could. To silence societies unrelentingly hateful sound. As A Desert Rose, I stand alone. One person’s value is worth more than another. Because of their skin color. For another day, year or decade? And stand up against the hate? That's just what they are hoping for. Their negativity penetrating our thoughts. Spreading light, life, love and laughter as far as it can go. And caring for one another. We are all her trying to make it day to day. But we have got to get out of our own way. Through the adversities that are corrupting my home. Even when results aren’t instant. Are you going to be part of the solution? Or stay part of the problem? Or be part of the distraction? And be A Desert Rose. We've all been there: holding on to something that is either weighing us down or keeping us stagnant. It's not easy to pull yourself away from individuals or circumstances that have become comfortable for us, especially if feelings have gotten involved. What I have learned, however, is that we do everyone involved a disservice by staying in a place where no good is being served. In my own life I have had to sever ties with individuals and things that I realized were keeping me from the place I was supposed to be. Here is the truth: Each one of us have to be willing to do what is best for US. It might sound selfish, but how can we be any good to anyone if we are not able to perform at our best? It could be a job that no longer satisfies us, a relationship that has us feeling empty or a geographic location where we feel as though things have gone as far as it can go. Is it scary to move forward, leaving the comfortable behind? Yes! Is it necessary to do so? Absolutely! How do you know if a change is needed? Be honest with yourself. Make a mental checklist or even write down where you are, where you want to be and what you can do to get from one place to another. Is it about your attitude, and something you have to mentally let go of? Is it actually someone or something around you? If you can ask the questions that will lead you in the direction you need to go. No matter what that thing is for you that might be keeping you stuck the important thing to remember is that you have the power. You can make the change. You can make things better. You can set yourself free if you are willing to unload that thing that is holding you back. 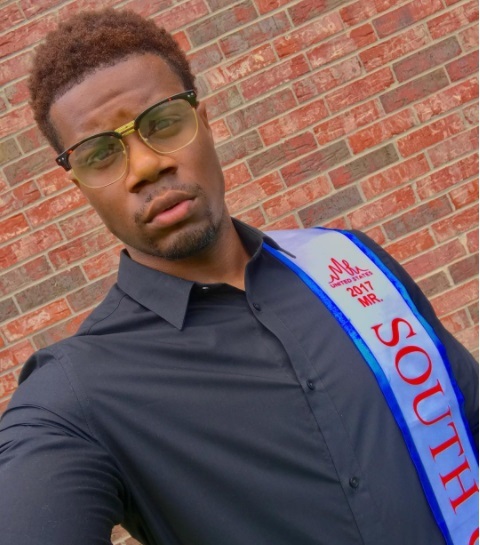 Model and singer LeVelle Zachary Williams has seen success in his life because he has made the decision that his goals and dreams are worth pursuing. As he reflected over what he has accomplished he told Conversations recently that "It's been a blessing," to reflect on all that he has been able to do and what is ahead of him. "I never would have dreamed or imagined being here," he added, admitting the difficulties he has faced---but he feels fortunate to still be standing. LeVelle came to the attention of Conversations' Cyrus Webb through Instagram where he has been just not sharing snapshots of his work but inspirational messages as well. When asked why the motivational messages were so important for him to share, LeVelle says that encouraging people "is the fuel that ignites my fire. Life is about encouraging other people, picking other people up when they are down." While he understands the importance of building his brand online and showcasing his work he feels as though platforms like Instagram and Facebook have a larger purpose. "I use social media to uplift and inspire," he told Webb. "I try to use it as a tool to encourage. Social media has the ability to connect with people all over the world. I try to keep that in mind and go off what my heart feels." Being honest, open and growing into his own skin has had other benefits for LeVelle. "It has opened so many doors," he explained, helping him to connect with so many people. "It has helped me to grow as a human being." He told Webb he reminds himself that you have to keep it real, no one is perfect. He says as long as he keeps striving to be his best, however, he knows he is on the right track. Stay connected with LeVelle on Instagram at www.istagram.com/levelle_zachary.williams. On January 10th of this year one of the most talked-about movies of 2016 made it's way to stores and and digital outlets: The Birth of a Nation. 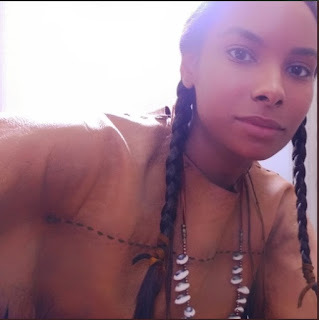 Based on the based true story of Nat Turner, the enslaved man who inspired many and led a rebellion against those who held sway over them, the film's talented cast included actress Jeryl Prescott who has brought to life so many amazing characters over the years including on the popular television show The Walking Dead on AMC and this year on BET's Rebel as well as her own project called STAND DOWN SOLDIER. 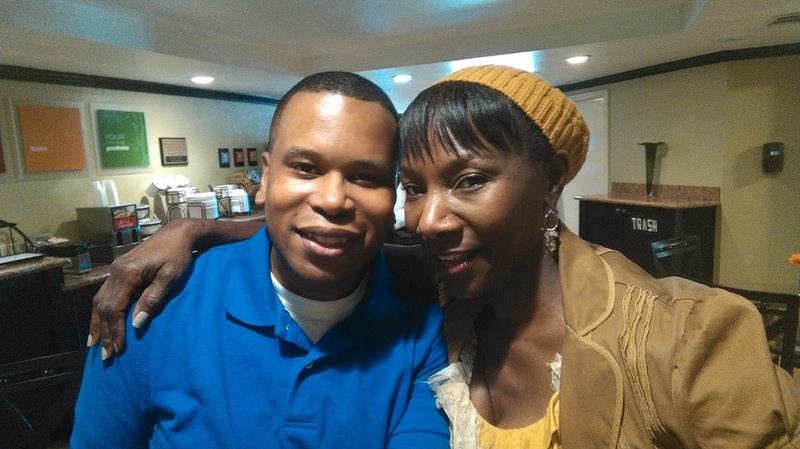 I had a chance to sit down with Jeryl and discuss not just The Birth of a Nation but what it's been like for her to slip into the skin of various characters, sharing some amazing stories along the way and producing her own content. "Every time I get a job as an actress I consider it a small miracle," she told me. Her desire to act came from her roots in the church. 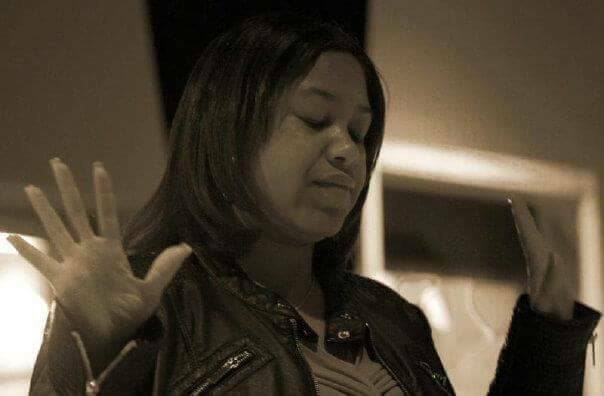 "The church is where I learned to play the piano and find the confidence to speak in front of a crowd and take a bigger leadership role," she says. "That gave me the confidence and the interest in being on stage and having something to say. That's how I began to see myself as an actress." 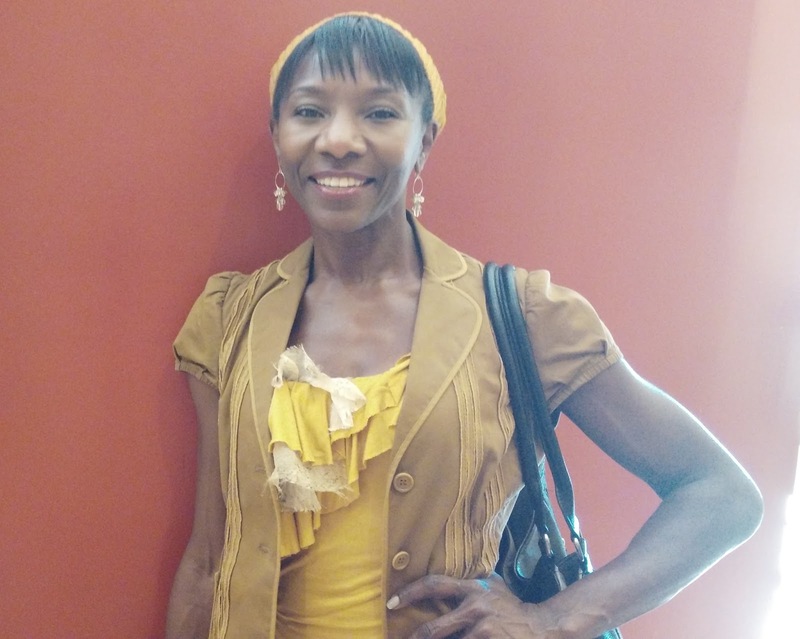 She went to college and did theater, but even though she saw herself doing more, Jeryl experienced what so many do when it comes to pursuing their goals and dreams: the individuals who told her what wasn't going to be possible for her. "Nonetheless I've been able to find a variety of roles to play," she says. "It's suggestive of the need for diversity and a appreciation of diversity." Realizing the conversations taking place about the roles of women---and especially women of color---Jeryl added. "It's suggestive of we are everything. We have always met challenges and create spaces for ourselves. Every profession will offer certain challenges. You have to go into it with a positive attitude and the belief that God put you there for something and move forward." Jeryl's journey continues with not just exciting projects but the relationships she is forging along the way. Whether discussing the talented cast of The Birth of a Nation or The Walking Dead, she says "There's an immortality that comes with all acting. The fans hold on to you and never let you go. The friendships that I developed have been real." Speaking of The Walking Dead in particular she says this: "The show will never die, because it constantly asks us to search inside of ourselves. It's a constant universal questioning." When Jeryl joined me on Conversations LIVE the radio show this year she was gearing up for the release of a project that she produced that was on it's way to television. "You continue to pray, create, make connections and speak it into reality as much as you can. It's wonderful when you see things actually materialized," she told me when referring to what has happened in 2017. "If it's part of a larger plan for me it will happen." 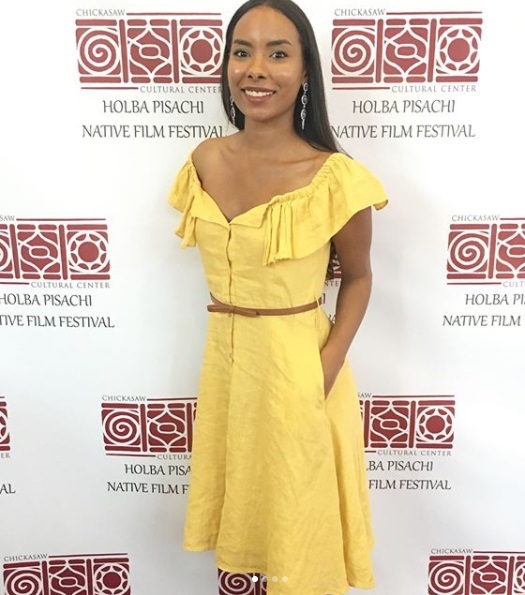 Another first that happened for her on television on May 2017 was the premiere of her feature film STAND DOWN SOLDIER which she wrote, produced, directed and starred in that she hopes to become a television show. As she prepares for what's next, Jeryl continues to enjoy the 'small miracle' that is her career and invites you to stay connected with her on Twitter and Instagram at /therealjeryl. With the recent BET mini-series on the group New Edition there has been renewed appreciation for what artists like him bring to the table. 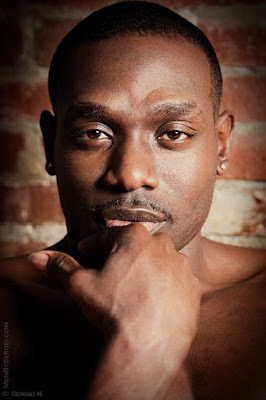 Many have gotten to know him for his hit singles like "My, My, My","Rub You the Right Way" and "Where Do We Go from Here" (with Stacy Lattisaw) as well as his involvement with the popular groups New Edition and LSG, however, there seems to be no substitute for the man himself. 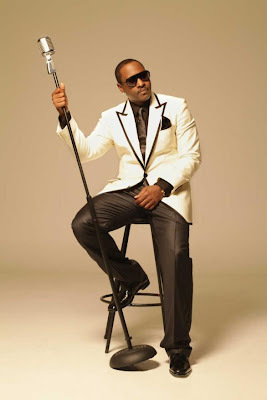 With his last full length album GAME CHANGER, Johnny Gill fed his fans insatiable appetite for new music, and on January 27th he re-released the single 5000 Miles featuring another R&B crooner Jaheim. "I have been blessed with a gift from God that is magical. You can't design it," Johnny told me in our conversation together. "I think about my career and how my music has touched people. It is beyond a miracle and a blessing. To have people to connect with you is a gift." 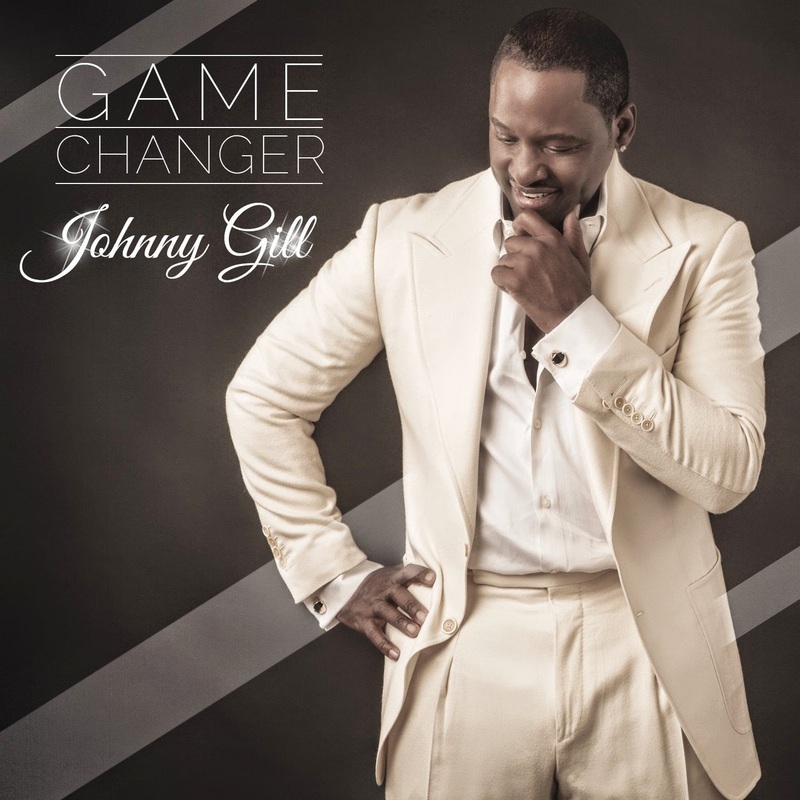 Johnny Gill's GAME CHANGER is available on Amazon. Stay in contact with him on Twitter at www.twitter.com/realjohnnygill. His website is www.johnnygill.com. On Tuesday, January 17th R&B legend Keith Sweat began a new chapter in his award-winning career: a residency at the Flamingo in Las Vegas. The singer who has brought the world great songs like MAKE IT LAST FOREVER, TWISTED, HOW DEEP IS YOUR LOVE and NOBODY will be able to spend time with his fans, sharing music that they have come to enjoy for almost 3 decades. 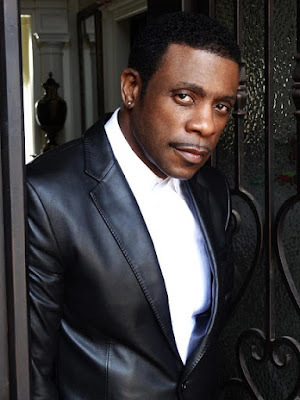 "I helped a lot of people grow in terms of their relationships and growing up with me musically," Keith Sweat told Conversations' Cyrus Webb during a recent interview. "A lot of people don't get that opportunity." With the songs that he has released have also come powerful stories and videos that have seem to connect with the listener, bringing them into each verse. Sweat says it's easy for him to do the videos because "I have it in my mind when I'm in the studio." Outside of releasing music, Keith Sweat has also taken to the airwaves as a radio personality and the other of a book about relationships. All of which have been eagerly welcomed by his male and female fans. "I can't really say I'm the doctor of love," he told Webb with a life. What he does say is that he tries to let his audience know that when it comes to relationships "it takes time and it take understanding because no two people are the same." He also added "Every relationship takes work and needs work," and both parties have to be willing to do the work necessary for it to last. 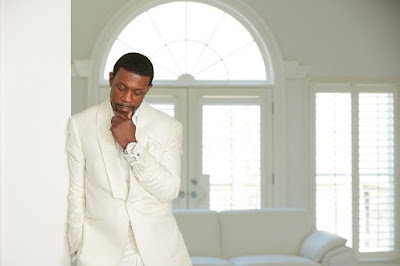 Along with helping others appreciate what it takes to make a relationship last, as he celebrates his 30the anniversary in a competitive industry Keith Sweat is showing other artists what it takes to have longevity. "It's great to be the godfather for other artists," he told Webb. Talking about those who have been inspired by him he says it shows other artists that they can have just as long of a career. "The key to it all is to stay ahead and do as well as you can musically," he says. "For me to open doors for other artists and them to appreciate that means a lot." Regarding his Vegas residency, Keith has called it the "second act" of his career. When asked to elaborate on that he told Webb: "I've done everything else. When you're going into a whole new arena it creates another journey. Going into Vegas for the first time in the residency is like going to Broadway. It's a new step in my career. It's a new platform that I have to step on. I've learned a long time ago that anything worth having is worth working for. I'm hoping this is something that my fans will be glad I have done." Stay connected with Keith at www.keithsweat.com. Model and actor Anthony C. Johns* is all about challenging himself to set goals, move past obstacles and showing others what is possible. He has traveled the world, worked with some of the best photographers in the industry, walked runways and amassed fans from around the world---and he is only just getting started. When I caught up with him he was in the States taking a break from his whirlwind career and able to reflect a bit on the life he has been able to live. "I would say that my progress has been based on a spiritual foundation," he told me. On of the things that has helped him was the book THE PURPOSE-DRIVEN LIFE. "It really changed my aspect on what I can do, when I can do it and believing in myself." The road has not always been easy though, but Anthony is no stranger to overcoming difficult situations. "I've been able to accomplish my goals through hard work and patience and going through rejection," he says. "It has made me a better person." Anthony became interested in modeling and acting when he was just a kid. He says he has always seen the two as "a reflection of life." The emotional reaction that was generated appealed to him and seeing what you can create became a motivator. With the reward, however, has come the obvious challenge of just being thought of by how you look. "That's when it becomes pretty difficult for me," he admits, "when the titles come, and you have to live up to it." Though he says the compliments about his body can fuel the ego, he says he works hard to stay humble at the same time realizing how soon it can all be gone. As with any art Anthony has come to see his body as his canvas, and that means he has to take care of it in order to be the best he can be in his industry. That also means being comfortable in his own skin and realize what he has to offer. "That was a major obstacle when I first wanted to do the business of modeling," he told me. "I was at a point in my life when I was comparing myself to other models. I learned to create my own self-representation by working on my mind, body and soul. " Today he says he believes in confidence that begins within, and that confidence is what comes across in the work that he does. "My progress came through seeing myself improving in the way I lived, eat and balance life. I saw myself grow by getting out of the box, doing jobs that are challenging, pretty much confronting what was an obstacle for me." What Anthony has achieved is not just noticed by those who admire his work. He has become an inspiration for others, too. "I am a role model," he declared. "I am a person who has power," and he realizes that power is not just for him. "I wanted to use my gifts to help others. Those people have become my recipe to keep it going. I am making a difference. It's really not about me. It's a calling I must fulfill. If I'm doing this and I'm not helping other people then I am doing something wrong." Stay connected with Anthony and his career on Facebook at www.facebook.com/ajthemodel and on Instagram at www.instagram.com/modeling4mylife. Award-winning poet/author Joy Elan is a force to be reckoned with. In 2016 alone she was able to showcase her skills as an award-winning poet by winning national awards and even released her first novel LIFE IS A CANVAS. 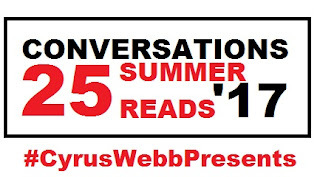 "It was amazing, and some of it I couldn't believe that I accomplished," she said to host Cyrus Webb during their conversation together on Conversations LIVE. Part of what made 2016 such a great year for her was that she was able to introduce her poetry to a younger audience by making some slight adjustments. "I knew I needed to clean up the language and the content to reach another audience," she said. "That helped me propel and take off even more." Realizing that she could still deliver powerful messages, Joy said that she realized she was limiting her audience before. It all began by speaking honestly to herself. "I'm supposed to be an educator. Why do I have all this foul language in my writing? Time for me to grow up a little. I wanted something that everyone could read." The big lesson that this changed revealed? "It made me realize that in order to be marketable you have to be accessible." During the conversation Webb shifted the attention to how Joy has been able to do what she has and not allowed the fear of failure or the outcome stop her. "I'm my own determining factor," she told him. Life is a very interesting thing. You either believe you can do it or you can't. I don't wait for other people to tell me. I go based on when I'm ready. It's all based on my inspiration and motivation. I've always been like this as a person," she said. "Once I put my mind to something I do it. I have to believe in myself. I can't wait on anybody else." Another motivation for Joy is her daughter. "She's part of the reason why I do what I do," she said during her interview. "I don't want to just tell her to go after her dreams. I want her to see me doing it. She sees me working around the clock. This is hard work and takes dedication. Things come when you put time and energy to it." That is the message she wants everyone to get. "I want to be an example of someone who can have a goal or dream and see it come true. When I leave this earth my words will live on forever. I don't care where you're from or what kind of situation you are in, you have the power to make things happen for yourself. It might be hard, but if you really believe in something you will pursue it." Stay connected with Joy Elan at her website at www.authorjoyelan.com. 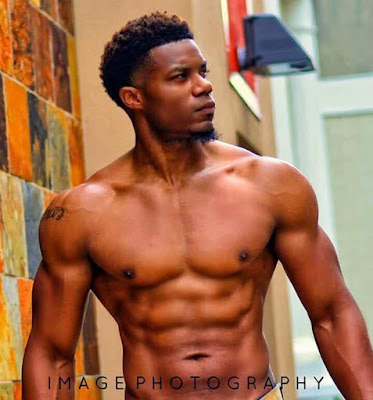 It's been a crazy couple of years for 27 year old model/actor/fitness trainer Brian Cooks. He is not just living his own dreams but showing others by example what is possible with hard work, dedication and faith. "Seeing how everything is unfolding is mind-blowing," says Cooks. "I spoke out on my dreams, had the faith and did the work." And that work is definitely paying off in a big way. This year he has already participated in his second competition and is gearing up for the Mr. United States Pageant where he will be competing as Mr. South Carolina. He told me that he is "nervous but excited" about the opportunities coming his way. When asked how he has been able to stay focused, Brian says "I always had the mentality not to stop until I get what I wanted. Perseverance is what has kept me going." That perseverance and confidence has helped him not just in his own life but as he has been able to help others as well. The Hartsville, SC native now calls Shreveport, LA home. His advice for anyone out there looking to see their dreams come true? "Put God first will open so many doors for you," he says, and adds: "Patience is key." On Saturday, September 9th Yazoo City’s own WYAD Max 94.1 FM will celebrate its 3rd anniversary on the air with a special presentation recognizing Yazoo Legends in Radio that paved the way for the DJs of today. The brainchild of Joseph C. Thomas, Sr. of Bountiful Blessings Broadcasting, Inc, (Elizabeth W. Thomas, President), the project “Celebrating the History of Black DJs in Yazoo City” honors the contributions of trailblazers in radio that influenced radio and music in Yazoo City and throughout the state. 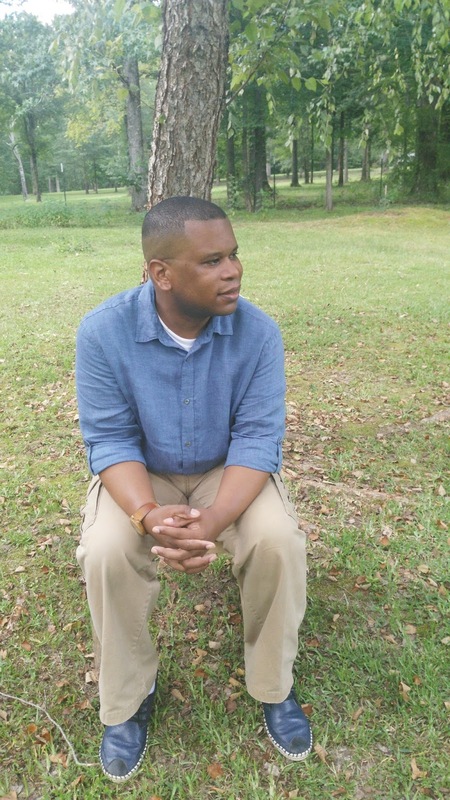 The project “Celebrating the History of Black DJs in Yazoo City” is narrated and Executive-Produced by media personality and Mississippi native Cyrus Webb. It includes exclusive interviews with Eddie “Ace” Smith, Vanassa Conston, Bobby Little, Randy “Wild Man” Brown, George Winford, John “Mighty J” Meeks, Frank “Scrap Iron” Robinson, Leroy Davis and tributes to the late Kenzie Moore (with his brother Sidney Lloyd) as well as the late Sharron Johnson Reed (with her sister Addie Tart) who was a longtime female DJ in Yazoo City. Eddie “Ace” Smith served as Project Manager for the project and assisted in setting up the interviews. 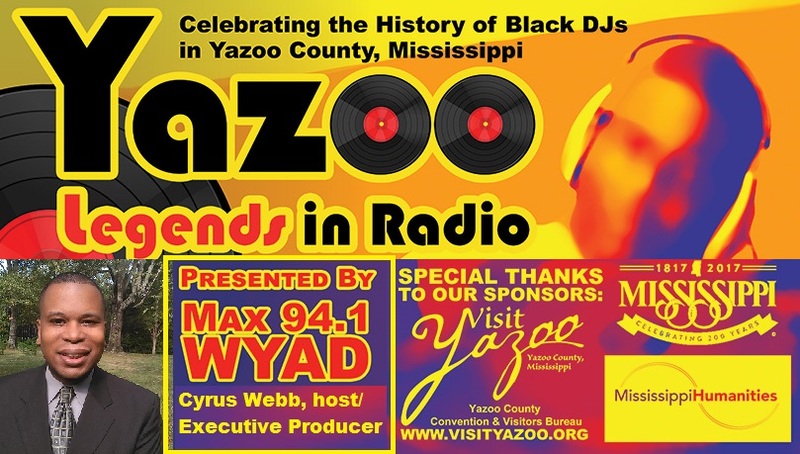 The “Celebrating the History of Black DJs in Yazoo City” project is sponsored by WYAD 94.1 FM, the Mississippi Humanities Council through a grant from the Mississippi Development Authority and the National Endowment for the Humanities as well as The Yazoo County Convention and Visitors Bureau. For more information about the project and the upcoming anniversary celebration contact Mr. Joseph Thomas at 662.571.2987 or by email at josephcthomas06@yahoo.com. Stay connected with Cyrus Webb at cawebb4@juno.com, 601.896.5616 and his website www.cyruswebb.com. 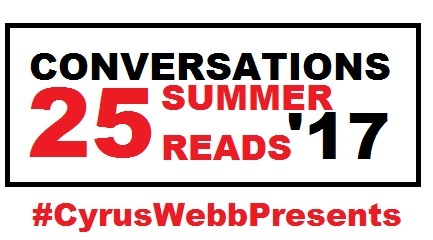 It is one of Conversations' favorite list to reveal each year: Editor-In-Chief Cyrus Webb's 25 Summer Reads for Adults! "This year's lists was one of my favorites to do, because it was so challenging," says Webb. "There are so many great books out there that it was hard to narrow it down. These 25 that made the list are probably some of my favorites to read this year, and are definitely early contenders for our Top 100 Books of 2017 that will be released in November." Below you will find the titles along with the publisher to make them easier for you to search online. Enjoy this year's Summer Reading list, and make sure to comment on which books you have read or will be enjoying yourself this year!